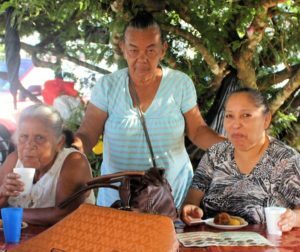 Some people have had good experiences with the Panama Postal Service and some have only had bad. Panama has a national postal service. It is called, Correos y Telégrafos de Panamá or COTEL. The postal service isn’t fast. It can be reliable, but not always. Some people strongly disagree with this, and say it is both slow and always completely unreliable. This is part 2 in our series about Mail in Panama. Part 1 discusses your current mail & virtual mailboxes. 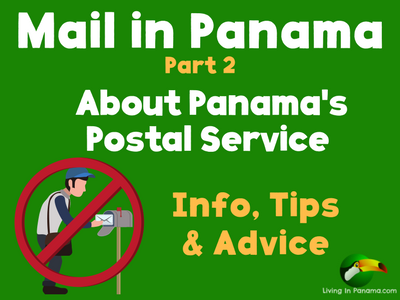 Part 3 is on domestic mail, within Panama, and Part 4 talks about mail services to send items to and from Panama. One important thing to know is that COTEL does not deliver door-to-door. Consequently, you should not use your home address as your mailing address when using COTEL. That assumes you even have an address for your home. 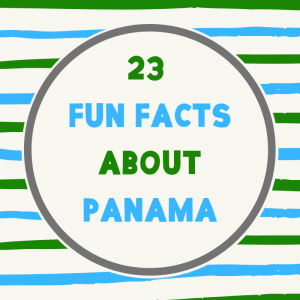 Many residences are not part of any kind of address system in Panama. Your electric and some other utility bills will be delivered to your home. However, it is the utility company that delivers these bills, not the postal service. In my case, they slip the bill into our fence. If the delivery person sees you, he or she will give it to you directly. It is not a reliable system. To receive mail via COTEL you can either rent a post office box or have it sent to you General Delivery. Either way you will have to go to the post office to pick up your mail. I have done both. Personally, I did not experience any better service using a PO Box than I did using General Delivery. To rent a PO Box, you pay $20 ($15 if you are retired) a year. The payment covers the rent from January to December. They do not pro-rate your payment. So if you are thinking of renting a box in November, you may want to wait until January. Otherwise you will pay $20 in November, and then $20 again in January. If they have no available post office boxes, don’t worry. As I said, we have had the same experience using General Delivery as with a PO Box. Tell your family & friends to use this address to mail things to you. Your name must be written the same way as it is on your ID. Some postal employees are sticklers about this. Some aren’t, but better to be safe than sorry. The address should be in Spanish. At the David Post Office, I have to go to 3 locations to pick up a package. 1) Inquire for your mail at a window in a line of windows on the exterior of the building. If you don’t speak Spanish well, hand them your ID as you attempt to ask if you have mail. They will know what you want. If you have a letter, you sign for it, and you are on your way. 2) If you have a package, you must go into the building to see the customs person. For a package, the customs person will open and go through the package. They will only go through the package in your presence. They do this to determine if all the items can be legally sent to you as well as to assess a duty, if any. So far I have never been charged a duty or told that any of my items were not allowed. 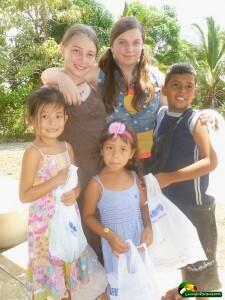 We have had a very good experience with packages sent by the US Post Office to Panama. 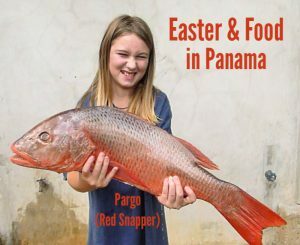 For years, my kids have received regular birthday, Easter and Christmas packages from their grandparents here in Panama. Every package arrived, sooner or later. Sometimes even quickly (think 2 weeks). You can mail letters and packages to the USA and other places using the Panama postal service. It is slow. 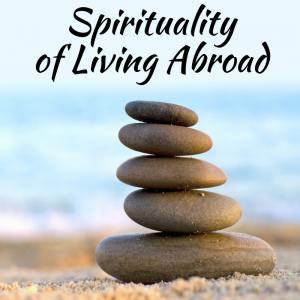 It can take 2 to 6 weeks for a letter to arrive in the US. And occasionally it will never arrive. Some people say all the mail they have sent has arrived, eventually. Other haven’t had that experience. No one I know uses the Panama postal service to send mail to someone else in Panama. I have never even heard anyone suggest it. Delivery services are used. The most popular delivery service is Uno Express, which has locations throughout Panama. 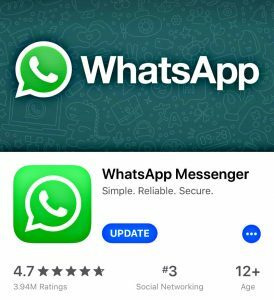 Depending upon what you are sending and where, there are other options as well. Click to discover your domestic mail options in Panama. There are no zip codes in Panama. Some electronic forms have difficulties with this. They will not let you submit your address without a zip code. In that case, I put 5 zeros for the zip code. It has never failed me yet. Although, our packages are always addressed to us in Puerto Armuelles, Almost all of our packages are held in David for pick-up. 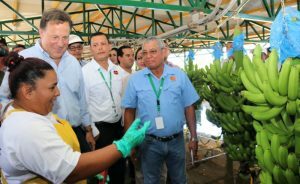 (David is the biggest town in the Chiriqui Province, about 1 hour away from Puerto). I think they keep them in David so they can make some money. As I mentioned, you actually pay rent each day your package is stored at the post office until you pick it up. It is not much per day, but still. The post office can also collect any duty imposed on your packages. They have only held up our packages in David, never letters. 30 Days of Storage Maximum. Technically, COTEL will store your package for 30 days only. After that they can return it to the sender. I have had packages waiting for us for a lot longer than 30 days. But once they did send a package back to the sender because I didn’t pick it up in time. So I recommend you tell people not to send you surprise packages. You need to know to check for them. For awhile, there was a postal employee who would call me when I received a package. But he left, and I received no further notification calls. Note: The Postal Service in Costa Rica tends to be more reliable than Panama’s. For this reason, expats living near the border, sometimes rent a PO Box in Costa Rica. A word of warning though. The customs in Costa Rica is much stricter than in Panama. At least that has been our experience. We have never paid any custom duties for the many many packages of new items we have received here in Panama. But once my mom sent a box to the Costa Rica Post office at Pasa Canoas, and we paid a heavy custom duty on a box filled mostly with used clothes. 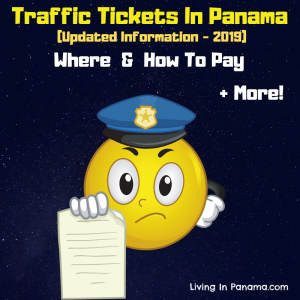 If you want to send and receive mail & packages in Panama, you may want to look into using a mail service such as Mailbox Express or Hot Express. You can find out more about your mail service options here. 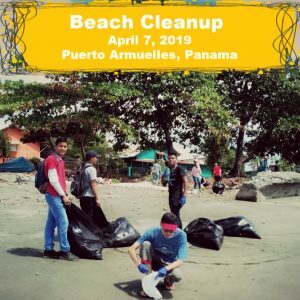 Moving to Panama? 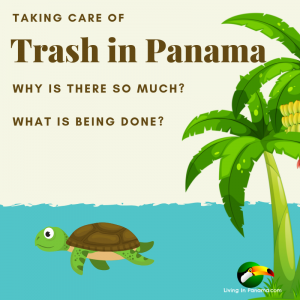 You may want to use our Preparing To Move To Panama Checklist. 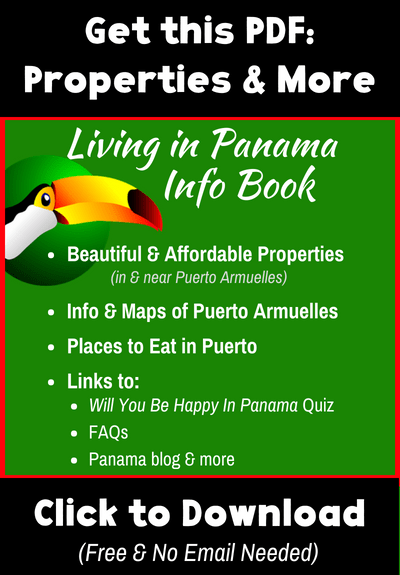 Want more advice on moving to Panama? Sign up for our monthly newsletter.